A desktop PC's useless without a keyboard and mouse. 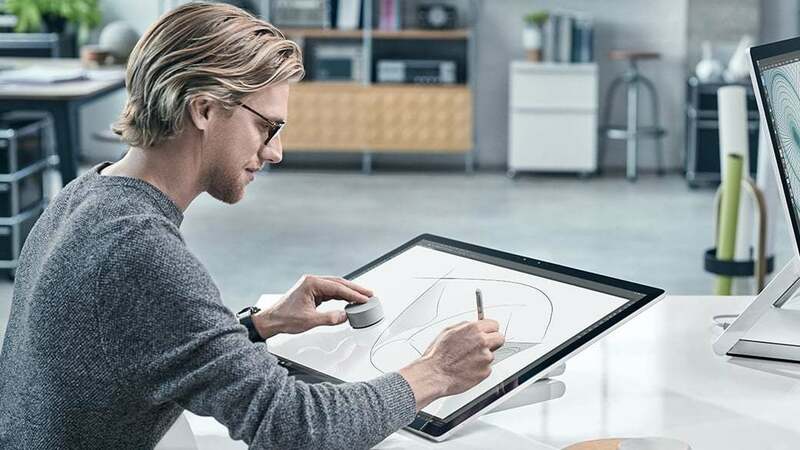 Even if you’ve got a swanky Surface Dial in one hand and a Surface Pen in the other, a desktop computer’s borderline useless without a keyboard and mouse. 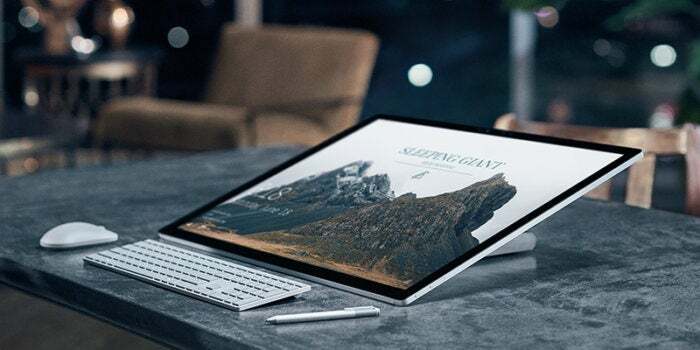 Microsoft didn’t devote any stage time to additional peripherals during its big Windows event on Wednesday, but nevertheless the company quietly launched a pair of new Surface keyboards as well as a Surface mouse to accompany its first-ever desktop PC, the Surface Studio all-in-one. Like the Surface devices themselves, the design of the Surface peripherals is clean and reserved. The $50 Surface Mouse is “sculpted for your hand and designed for an elegant work space,” Microsoft says. 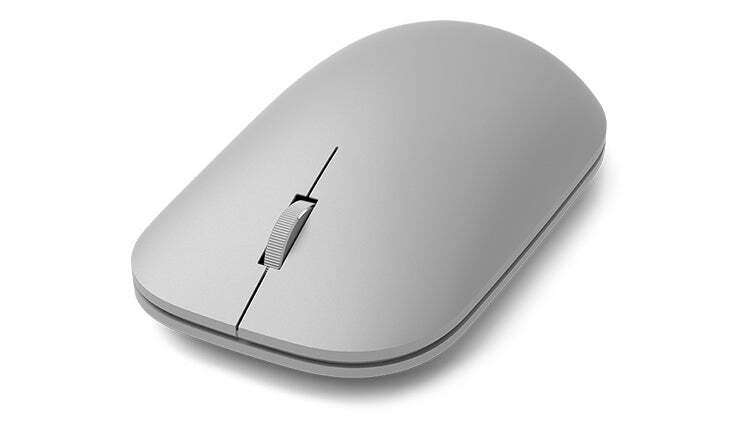 It features a metal scroll wheel and connects to your PC using Bluetooth rather than USB, with a rated battery life of up to 12 months. The $100 Surface Keyboard looks, well, like pretty much any other decent all-in-one’s keyboard. Microsoft says the keys were engineered for fast and quiet typing, though. It also connects over Bluetooth. 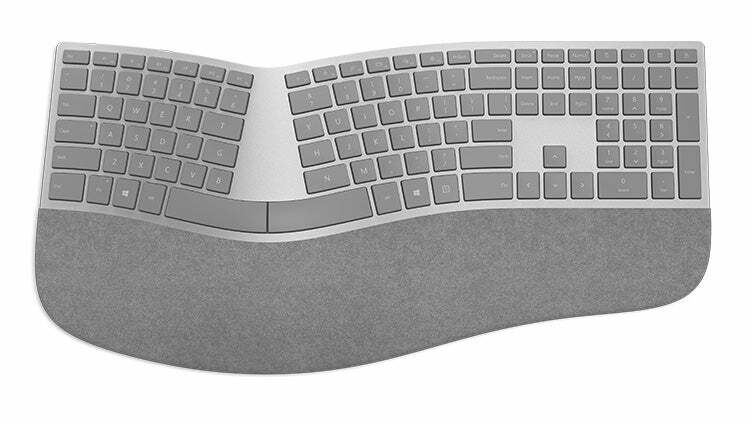 Microsoft’s no stranger to ergonomic keyboards, with its Sculpt Ergonomic Keyboard beloved by legions of all-day typists. The company’s new Surface Ergonomic Keyboard mimics the overall design of its predecessor, but comes clad in “stunning two-tone grey mélange Alcantara” to match the Surface Studio’s aesthetics. (It’s also compatible with the Surface Book laptop and Surface Pro 4.) 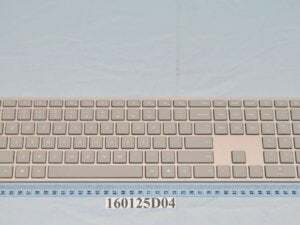 Compared to Microsoft's Sculpt keyboard, the Surface Ergonomic Keyboard costs $30 more and connects via Bluetooth rather than USB. Beyond traditional inputs, Microsoft also launched a Store page for the $100 Surface Dial accessory. Digital artists might want to check the radical new device out. All four peripherals are available to preorder now, with an estimated ship date of November 10. Editor's note: This article was updated to correct the pricing on the Surface Keyboard.